Full of life, dreaming of the trail, but stuck in an elementary classroom. I am an elementary music teacher in North Carolina near the Outer Banks. 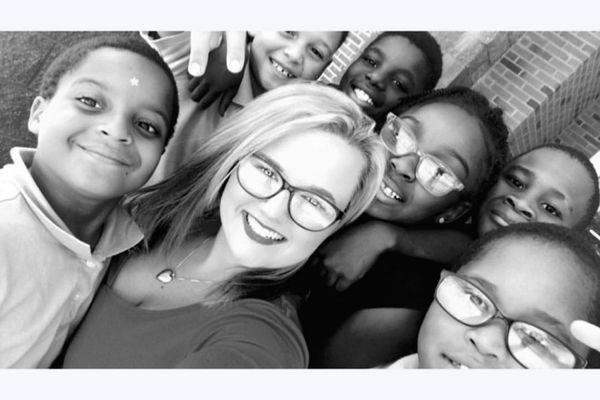 I was born and raised in Kentucky, and found myself joining Teach for America in 2015 and being placed in the poorest county in America, Lexington, Mississippi, where I taught music and art for three years. I love teaching, but the thought of waking up among the trees in my hammock has taken over my mind. My planning periods at school have turned to gear searches and watching youtube videos. Preparing for my thru-hike SOBO 2020.